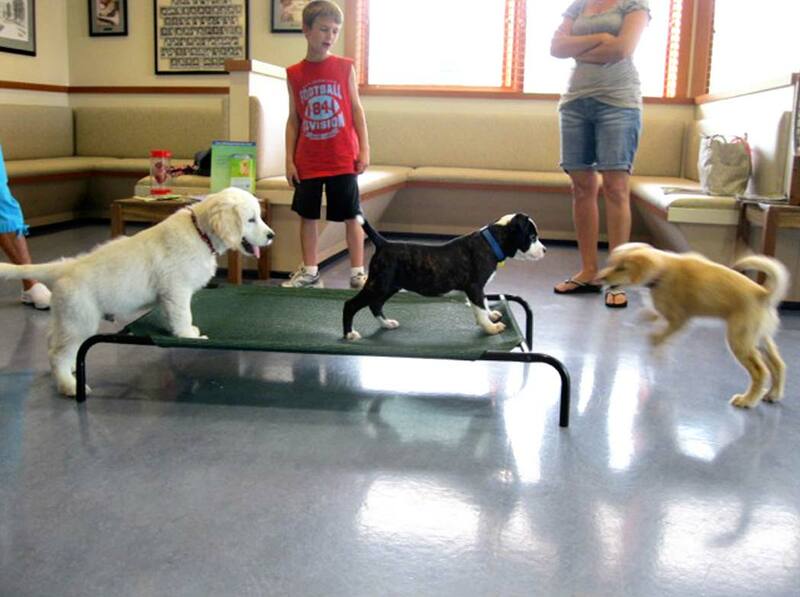 Avery Animal Hospital is committed to providing the highest quality health care for your pet. 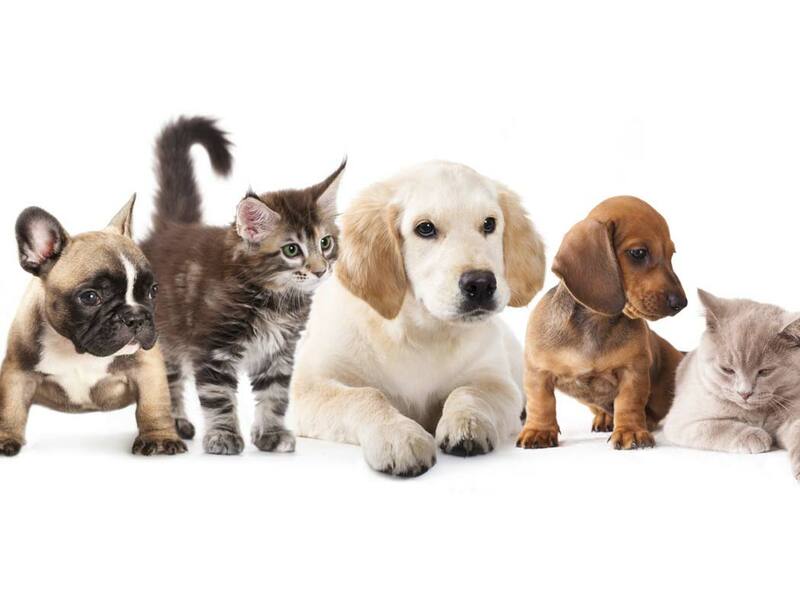 We realize how much your pet means to you, and we strive to provide you and your pet with the best care possible! 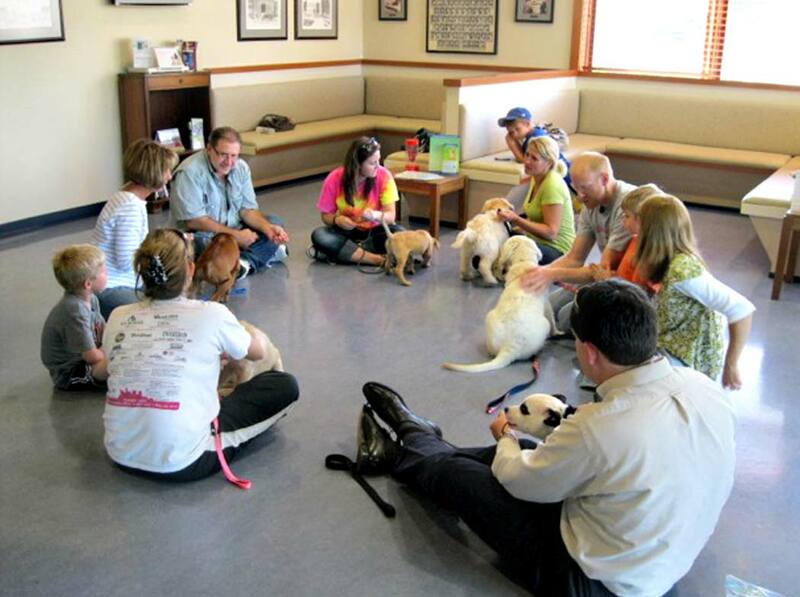 Puppy preschool and kindergarten are an important step in creating a confident, relaxed, and well behaved dog! 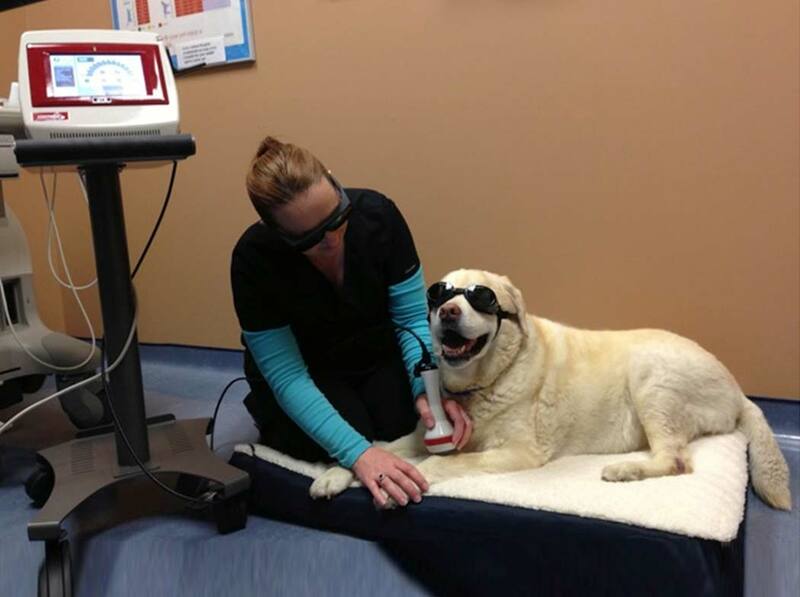 Avery Animal Hospital is excited to offer Class IV Laser Therapy to our canine and feline patients. Laser Therapy is an effective, non-invasive, drug-free technology used to reduce inflammation, provide pain relief and speed healing. Check out these commonly asked questions from No Lilies For Cats! 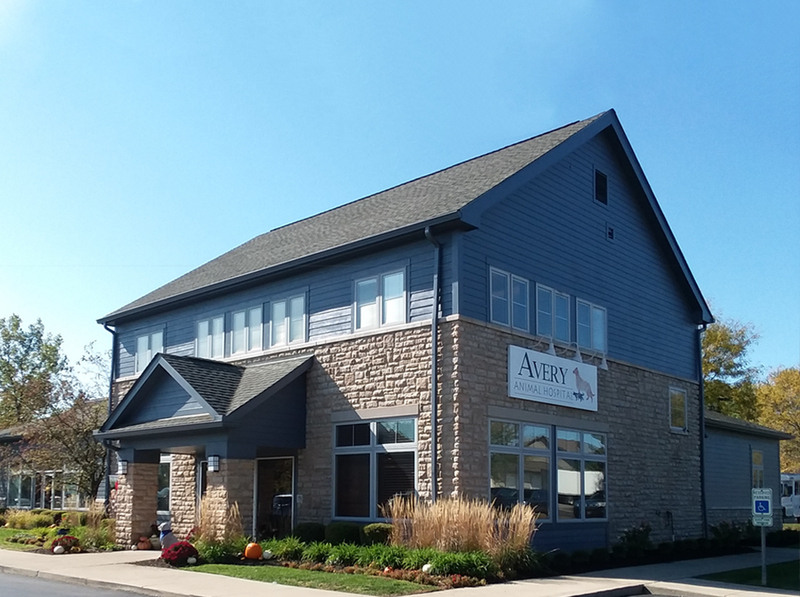 At Avery Animal Hospital we have been serving the community for over 30 years and have over 100 years of practice experience among the five veterinarians. 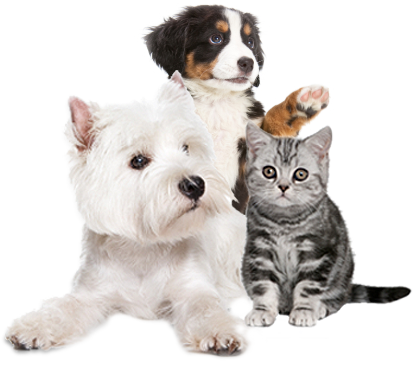 Our mission is to provide excellence in medical care, compassionately delivering the highest quality of medicine for you and your pet. We are welcoming new clients! 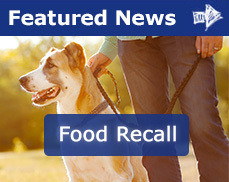 Print out a coupon for a discount on your intial healthy pet exam. 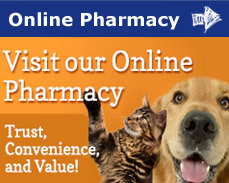 Call 614-876-5641 to make an appointment for your pet. New clients only, please.